The process for most people selling their home is normally a simple one: sell a home, buy a new one. But what happens when you want to flip the script and buy your new home BEFORE you’ve sold your current one? The biggest sticking point in your quest to buy before selling is likely to be the finance. A bridging loan is a loan from your bank or lender that covers any costs associated with the new property purchase until the money comes through once you’ve sold your old one. FirstPoint Mortgage Brokers director Greg Collins says you should visit your broker or bank to get approval for a bridging loan well before you buy. “This will allow you to complete the purchase of the new property plus associated costs like stamp duty while giving you up to six months to sell your current (home). 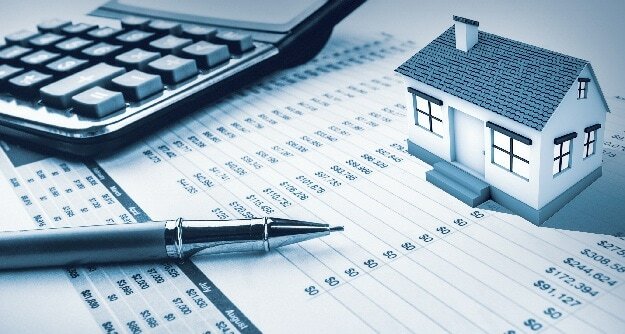 “Pre-approvals for bridging finance and home loans is an absolute must. It’s quick, free and helps remove the pressure to sell your existing home too quickly when a new home has already been purchased, possibly avoiding being vulnerable to a lower than anticipated price being accepted,” Collins says. If you really want to buy before you sell, often it’ll be because your dream house has hit the market and you can’t afford to wait. But being in a position to act quickly means having everything ready to go at a moment’s notice, according to Sydney’s Luschwitz Real Estate director Mark Blake. “When I say ‘ready to go’, you’ve got to make sure everything in your house is ready. “You’ve got your pool certification, you’ve got your compliance certificates, contract, everything all 100 % ready to go, so nothing’s left to chance. When people slip up it’s usually down to it taking far longer than anticipated to get everything together. Time passes quickly and they can lose some momentum,” Blake says. If ever there was a worst possible time for an agent to give you an overinflated estimate of your property’s value, this is it. 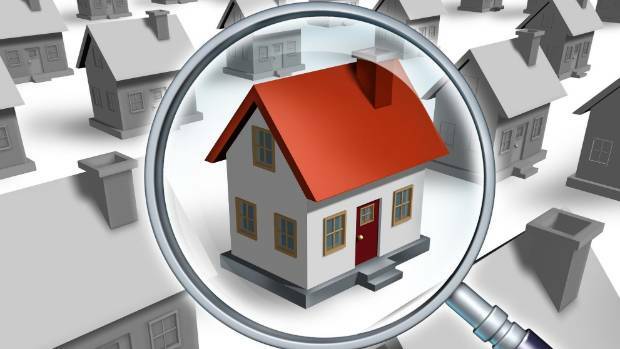 You don’t want to splash out on a new home based on advice that your current house will fetch $1 million-plus, and then find it only reaches $900,000 at auction. Blake says many sellers are caught out with a significant shortfall because their agent pumped up the potential price in order to secure the listing. “It happens all the time,” Blake says. “Make sure you have a reputable agent or valuer give a real price on the house – not an inflated one. “A lot of agents are doing everything they can to get the business, so they’ll often tend to over-inflate the price. Taking into consideration that the market may be moving forward, they’ll put 15% above what it’s really worth in the hope that by the time it comes onto the market the market will catch up and they’ll sell it. But that’s starting to wane now,” Blake says. After buying your new home, give yourself some room to breathe while you sell your old one by locking in an extended settlement, Collins advises. 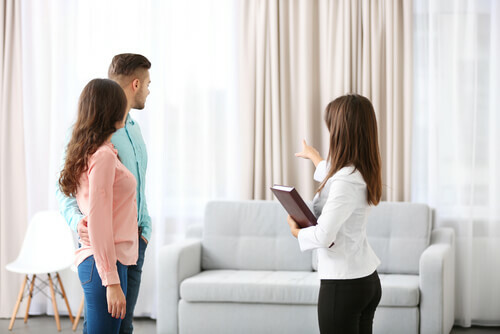 “Negotiate an extended settlement for as long as possible on the purchase property; 12 to 16 weeks is not that uncommon while selling your property. “The longer you can delay the clock ticking on a bridging loan, the better,” he says.